Starpulse columnist Jeza Belle, caught up with critically acclaimed comedian Margaret Cho. The interview focused on her new comedy tour, the fight for Marriage Equality and Margaret’s advice for North Korea’s Leader Kim Jong Un. 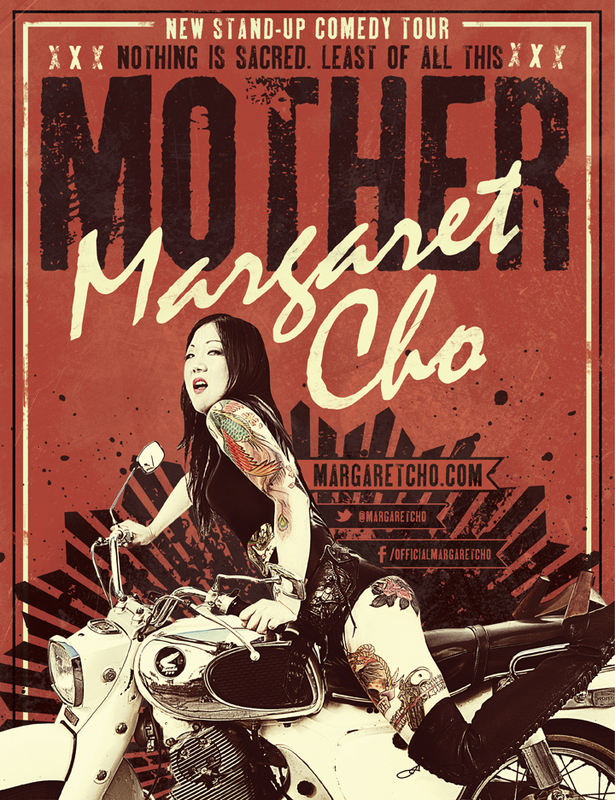 Read the Star Pulse Margaret Cho interview here!